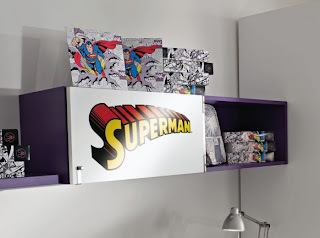 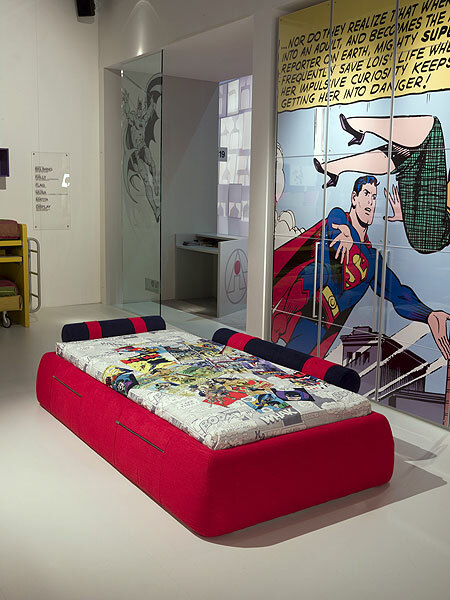 Kryptonian Warrior: DC Bedrooms, anyone? 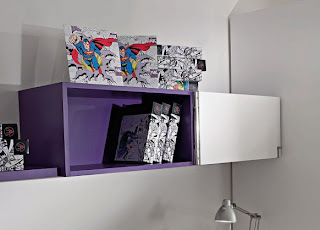 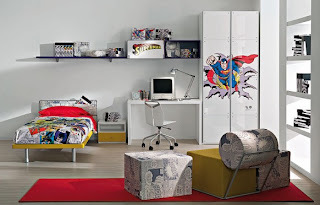 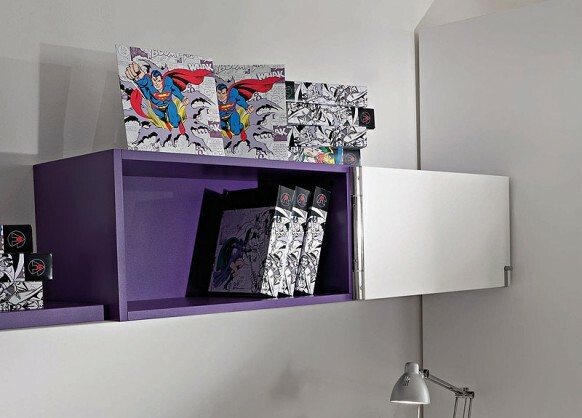 DC-themed bedrooms !! 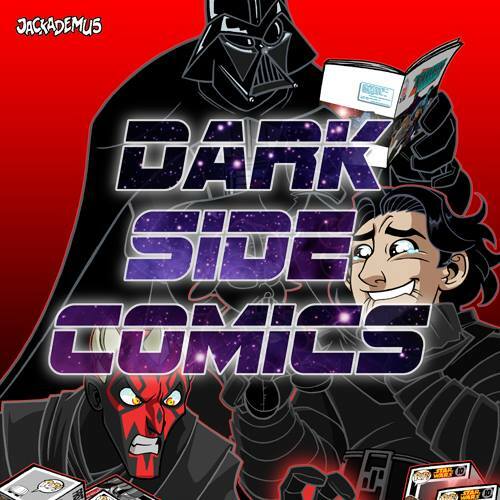 Such simple colours with a burst of bright comic-y goodness works so well. 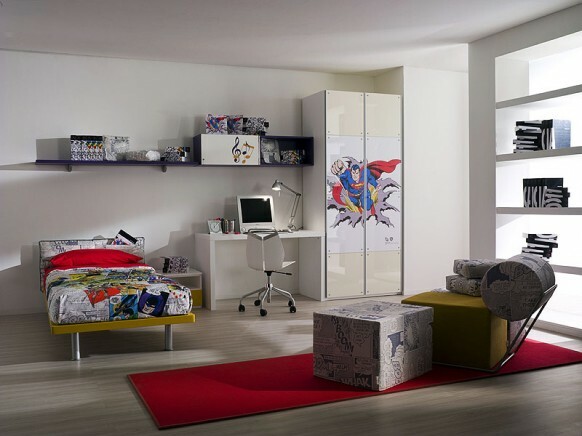 I'm pretty sure these are aimed at kids but I would fully embrace one of these myself... JUST LOOK AT THE CLEAN ORGANISATION AND BEAUTY OF IT ALL !